White Commercial Surveyors acting on behalf of landowners have sold a 30.54 acre (12.36 hectare) strategic greenfield commercial development site known as Ban15 situated on the eastern side of and fronting Junction 11 of the London the Birmingham M40 to Euro Garages. Euro Garages have recently merged their substantial UK petrol forecourt and retailing businesses and now have a combined turnover estimated to be in excess of over £6 billion to form a group with over 1,450 locations in the UK and Europe. The site sits opposite (and over the M40) from the brand new 275,000 sq ft ‘Banbury Gateway’ out of town Shopping Centre which features one of Marks & Spencer’s largest out of town superstores, a Primark, Next and many other retailers (White Commercial acted for the landowner in this development). White Commercial Surveyors and their advisers were instrumental in Cherwell District Councils decision to adopt the agricultural greenfield site in their recent Local Development Plan (2011 – 2031) on the basis that the site would maintain Banbury’s economic strengths in manufacturing, high performance engineering and logistics. Chris White commented “This is an excellent strategic purchase by Euro Garages and will create a valuable addition to the company’s UK operational and property assets.  Euro Garages are currently in discussions with Cherwell District Council to provide a mixed use scheme and White Commercial have been retained to advise Euro Garages on the development of the site.